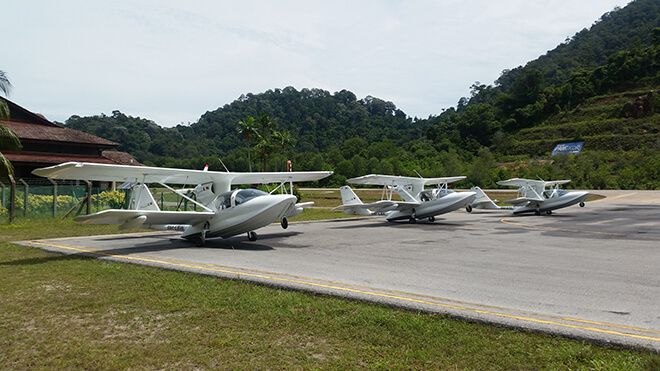 Evgeny Savelyev shares his thoughts about operating amphibian aircrafts in Malaysia, and his favourite haunts in the area to cruise. 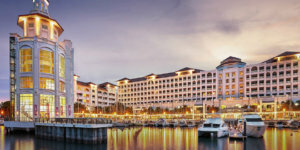 Penang Rendezvous 2018 welcomes My Super Petrel to its four-day luxury event at Straits Quay Marina Penang this July 2018. 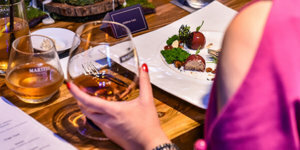 Set to take place between 26th to 29th July, Penang Rendezvous is a comprehensivhe showcase of yachts, supercars, seaplanes, helicopters, watches, properties, fine cognac, and art for aficionados, existing clients, and prospects. And among the showcase is My Super Petrel, our exclusive seaplane exhibitor for 2018. Along with over 20 yachts by key partners Pen Marine (including Princess Yachts, Jeanneau, Leopard catamarans, Amel), Simpson Marine (Monte Carlo Yachts, Beneteau Oceanis and Gran Turismo, Lagoon catamarans) and Hong Seh Marine (Ferretti yachts and Cranchi), the showcase is a true spectacle to behold. 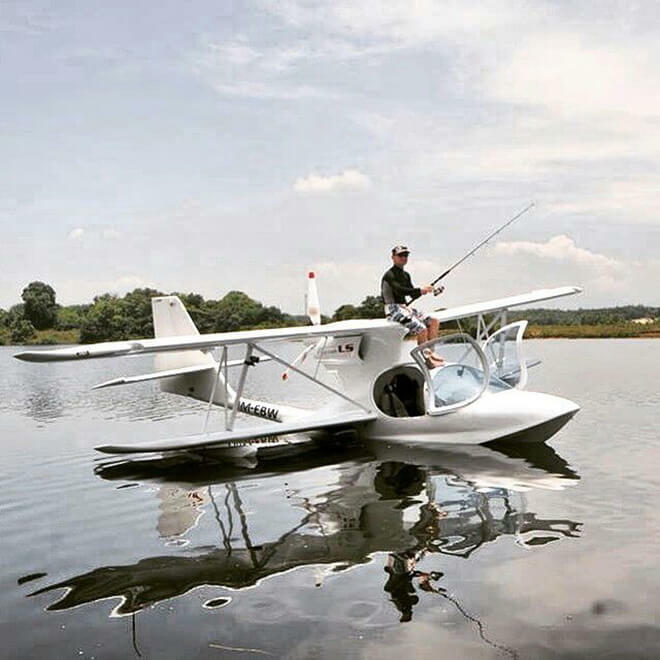 In anticipation of that, we interview Evgeny Savelyev of My Super Petrel, to share his thoughts about operating amphibian aircraft in Malaysia, and his favourite haunts in the area to cruise. 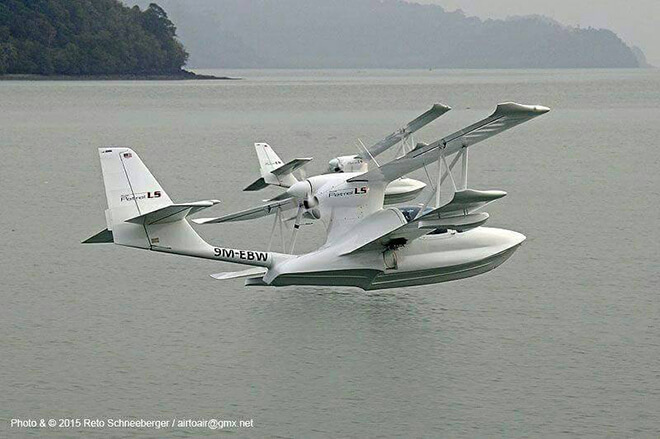 Since when have you been operating your Seaplane in Malaysia? We have been operating amphibian aircrafts in Malaysia since November 2014. All our customers are very special people. By now, we have 8 persons and 10 different types of aircraft in our group. Most of the guys are supercar owners. They look at the possibility to fly as an expansion of their extreme life horizons. 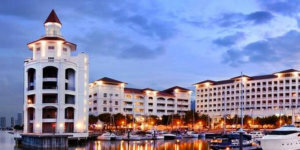 Which are the favourite destinations in Malaysia that your customers wish to experience? The most enjoyable among us are flights to lakes and islands. There are many beautiful places which are very difficult to reach by normal transport, but very easy by seaplane. Any special memory of a special flight that made you feel good flying the Seaplane? I love to fly in Langkawi. In this area, you can really enjoy all the benefits of an amphibian aircraft. The best pictures of our aircraft are made in Langkawi. 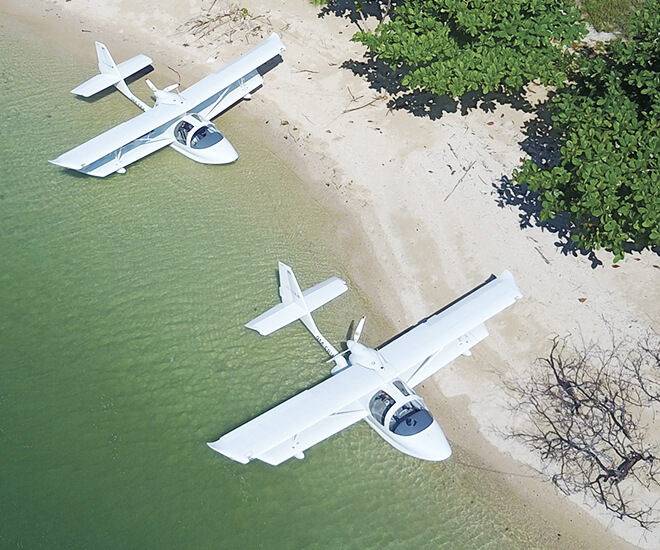 You will be exhibiting the Seaplane at the PENANG RENDEZVOUS 2018, what are your expectations there? 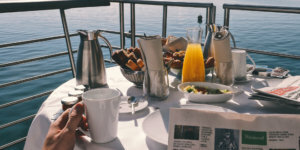 We expect to meet many new friends and really hope that some of them will join our group of “tropical aviation lifestyle enthusiasts”. 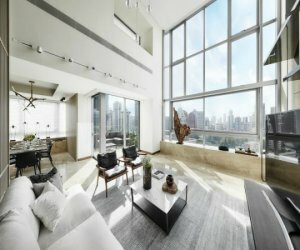 As a Russian living in Malaysia, what are your favourite spots across the country? Langkawi, Penang, Borneo, others? Langkawi, Royal Belum, Perak, and Pangkor. What would you recommend to people wanting to buy a Seaplane in Malaysia? How tough is legislation, and how long does it take to learn flying? I would say that Malaysia has brilliant opportunities for those who want to become pilots. There is no other country in Asia where you can enjoy flying so much. It’s hard to find such a nice place like Malaysia where you can fly so free. We are actually flying everywhere. And we have pictures to show that!